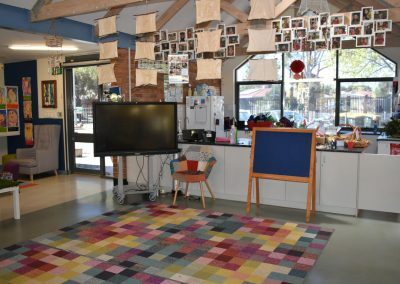 We hope that the time you and your child(ren) spend at the centre is both educational and enjoyable. 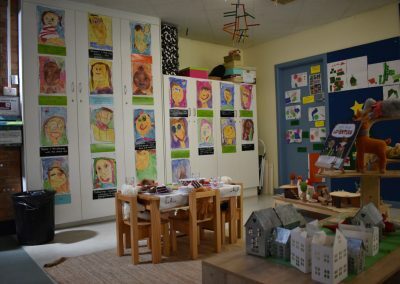 We aim to provide quality and care for each individual child by providing a stimulating, caring environment in which all children are happy, feel safe and achieve success. 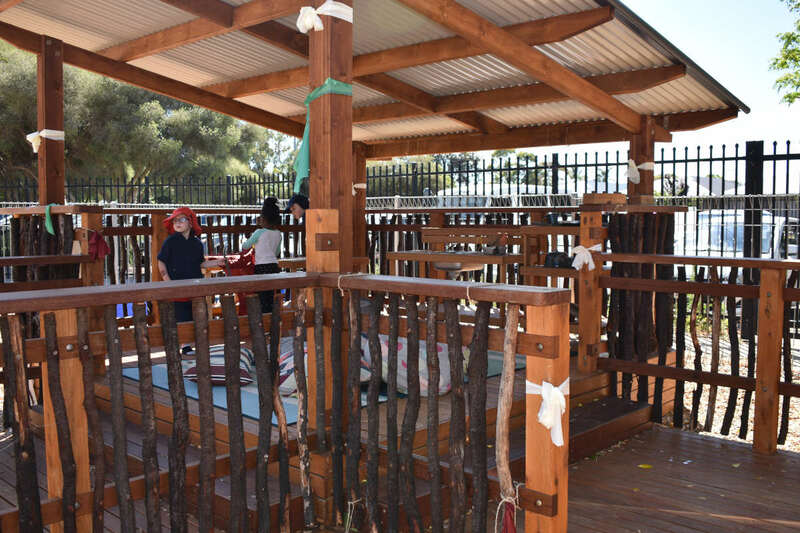 We hope that you and your child enjoy and benefit from your involvement at the centre. The educators actively encourage your participation in the preschool community and we are looking forward to sharing and interacting with you together, as a team, encouraging the growth and development of your child. 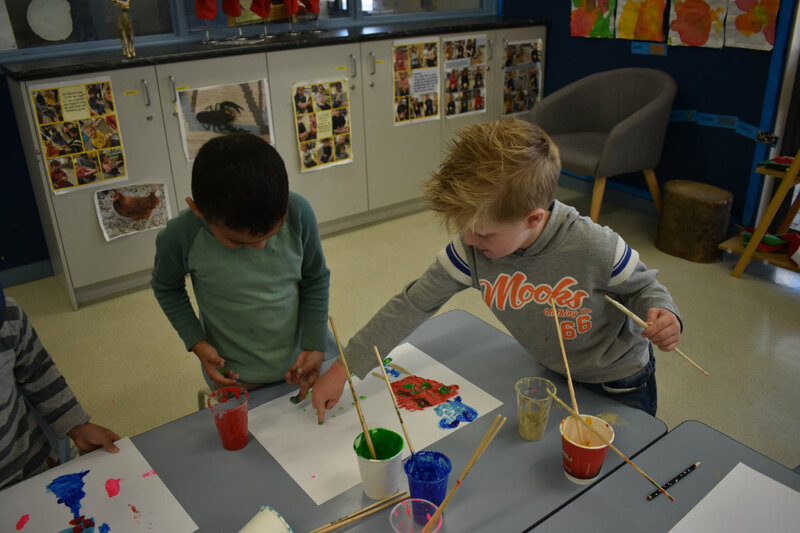 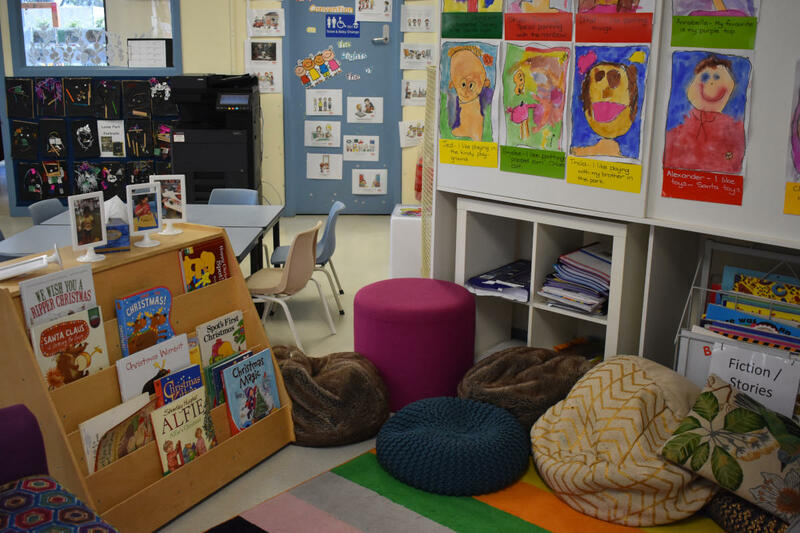 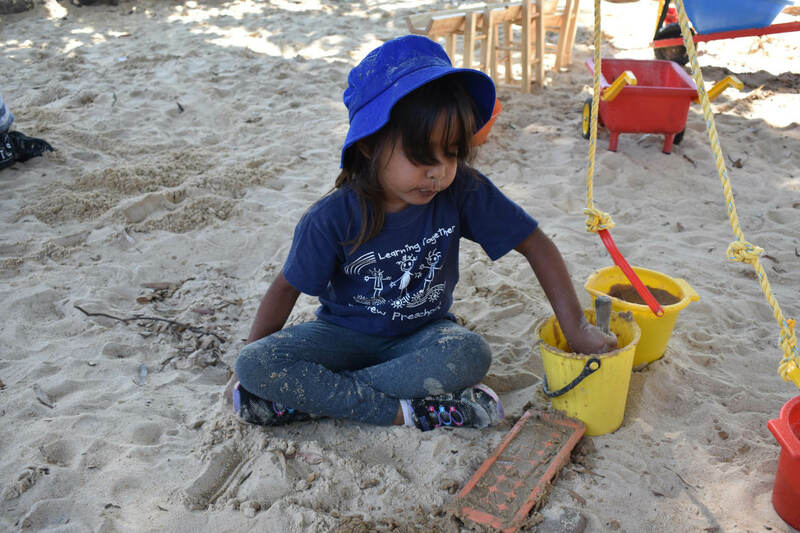 At Riverview Preschool our program supports development of your child’s wellbeing, sense of identity, effective communication, sense of confidence and involvement as a learner and their ability to connect with and contribute to their world. 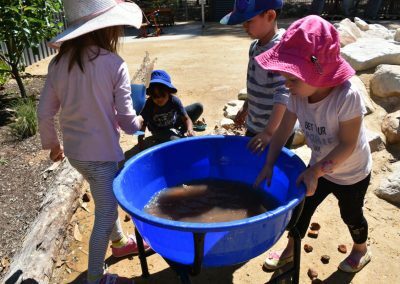 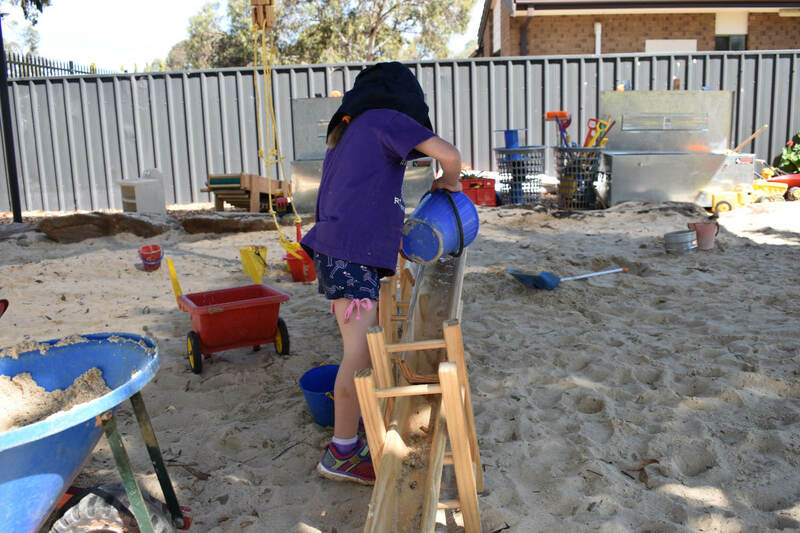 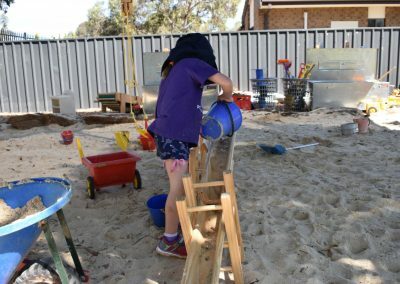 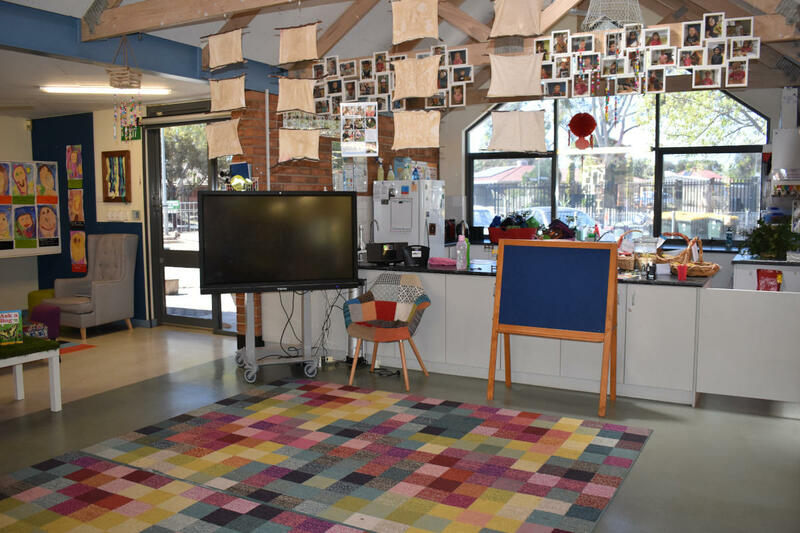 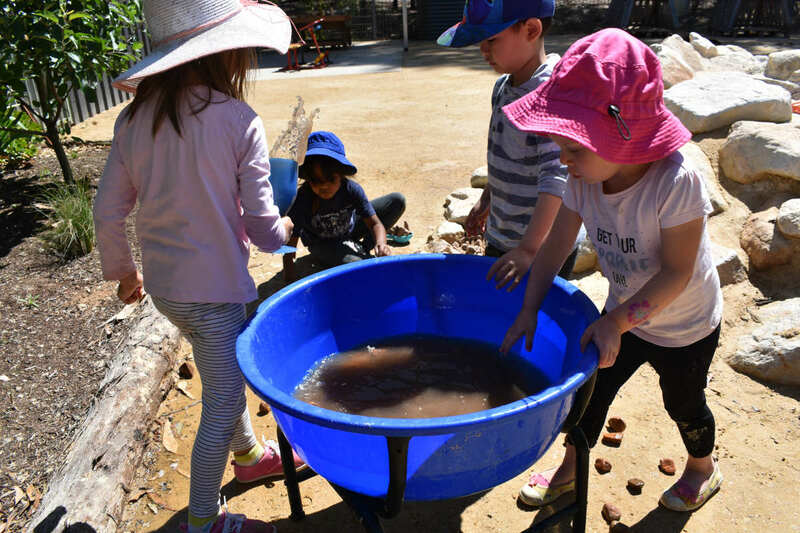 Educators use the national curriculum framework The Early Years Learning Framework – Belonging, Being Becoming as a basis for our preschool programme. 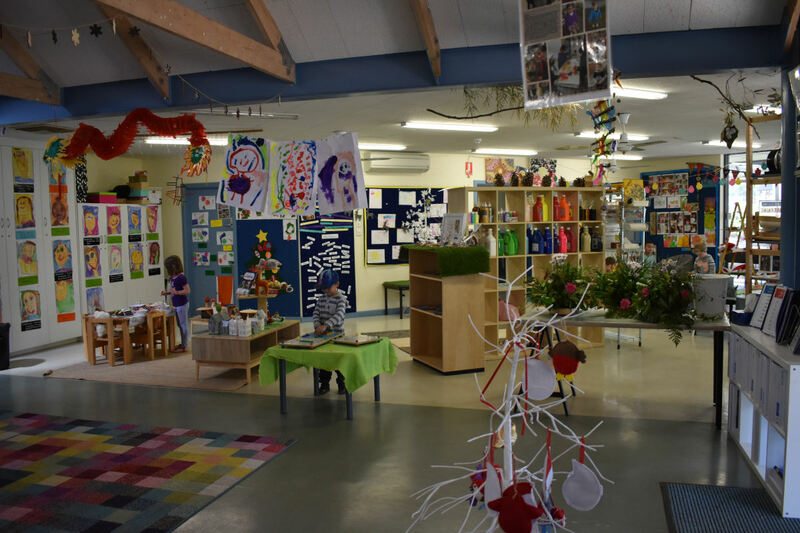 We provide a wide and varied curriculum and use a range or resources to cater for all children and families. We encourage parents to take an active interest in all areas of our centre. 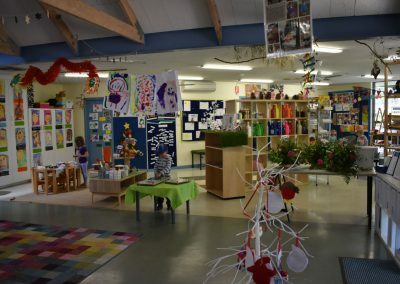 Please fee free to discuss any issues relating to your child and their involvement in the centre. 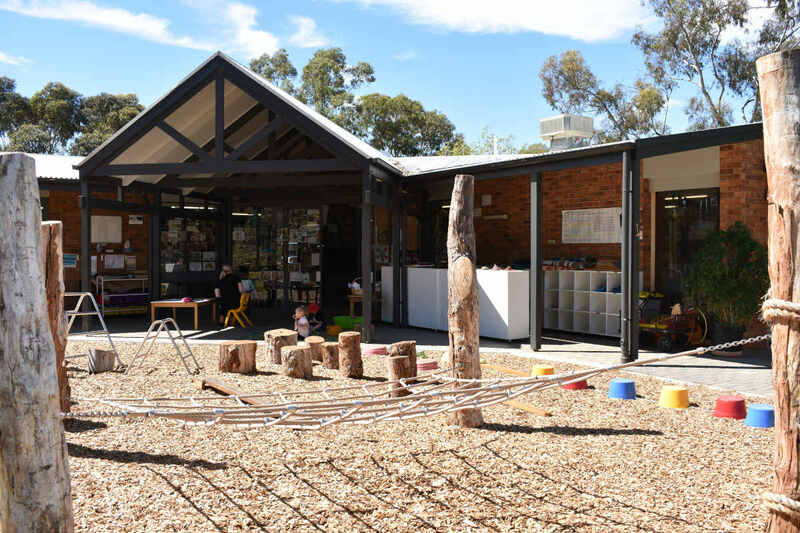 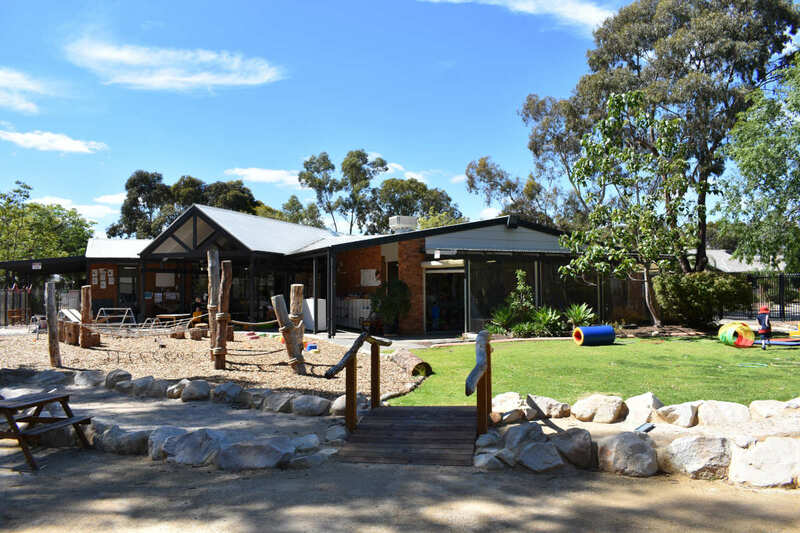 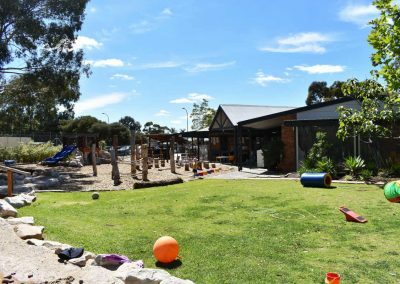 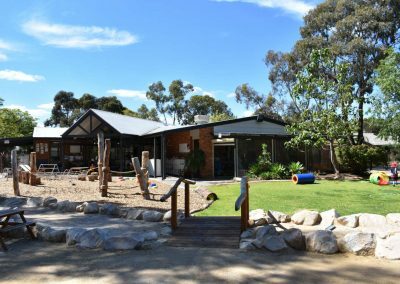 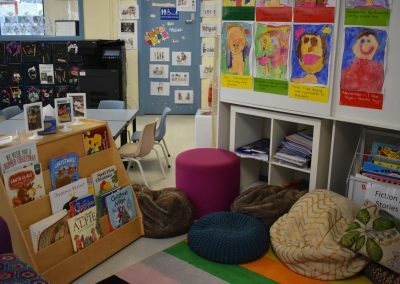 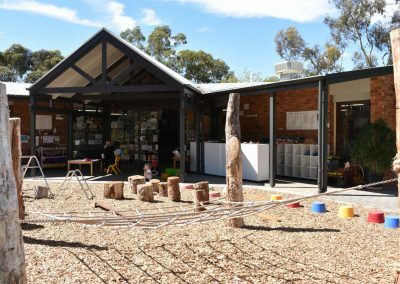 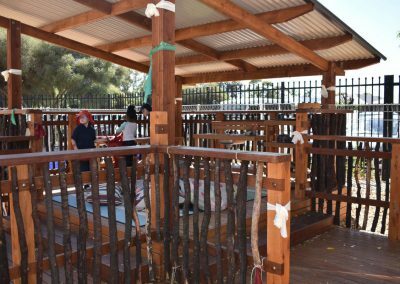 Our Parent Information Booklet will provide you with detailed information on the services and programs offered at Riverview Preschool Centre. 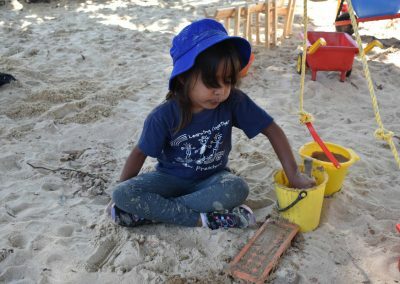 For more information regarding policies, please visit the DfE Policies and Procedures web page for Early Childhood Services.